What are ActiveRain Channels, and how should you use them? This new feature was added to the network last week on Wednesday. Many have been asking “what are they, and how do they work?” Here’s a recorded podcast that touches on the Channels concept. To really get how all this works, you have to understand that there’s a “New Face-Lift” coming to ActiveRain in the days ahead. Seeing a portion of the New ActiveRain.com Index page will help make understanding Channels a bit easier. The best way I can explain this is by example. Right now we only have one feature board on the main page of ActiveRain. This would be the “ActiveRain” Channel. Now we have additional channels that will allow features in those channels too. You will also be able to access the hottest “topics” within those channels in our new interface. We need to build up content by placing posts in each of these channels. You have probably noticed the additional 25 points members are getting for doing this. 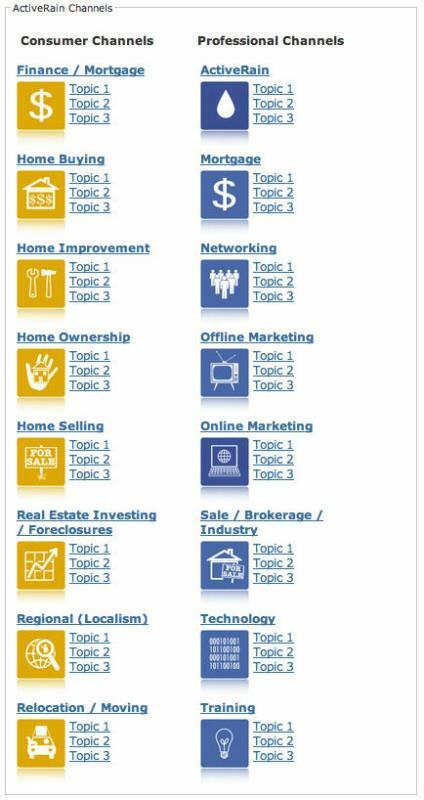 Each Channel will offer three “Topic” links to the side, these are the most popular topics in that channel. Keep Topic title’s short. There will soon be a text auto-fill displayed as you begin to type in topics. Any previously entered topic will begin to display as you type, just as tags do now. The “Topics” most written about will be the ones displayed on these links. 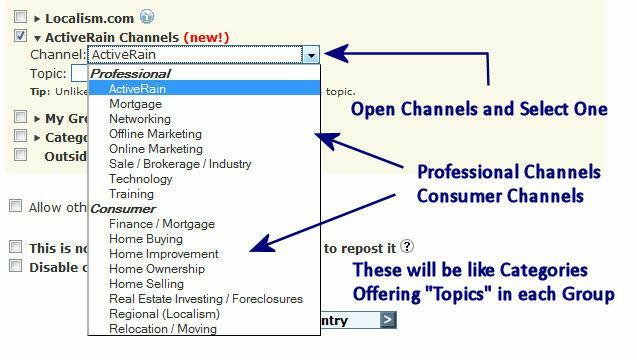 Selecting Channels and using Topics, will make finding your posts easier and more efficient. No longer will your 6th post just show up on page 35 of your Blog. They will appear as “BIG fish” in a smaller pond channel. Now you will be able to find posts that are directly related to “Topics” you and others are interested in. Technology, Marketing etc. Posts will be “channeled” instead of lost on one BIG site with tons of info. Will this affect the placement of my Localism posts? NO, these are just for ActiveRain Channels. Should I Channel my previous posts? Yes, at least the ones you want to show up in specific Channels. Can I post to Multiple Channels? No, You can only select “one” under either Professional or Consumer. How do I know which Channel I should use for my post? Here’s a breakdown of what the separate channels will look like. These definitions may change slightly, but for now, this should help give you an idea of what each channel will represent. This will help “organize” all the great content on ActiveRain. ActiveRain – The ActiveRain Channel is the channel for all things ActiveRain, including the use and tutorials for the site, announcements, reminders and deployment of the next big thing. Mortgage – The Mortgage Channel is the channel made specifically for those on the Mortgage side of the real estate industry, where professionals can discuss, research and read up on the mortgage sector nationwide. Networking – The Networking Channel is the channel for expanding your professional sphere and linking with contacts in the real estate business. Offline Marketing – The Offline Marketing channel is the place to discuss the affects of offline marketing on the real estate business, learn how to reach your consumers, and share strategies and insights that will help create effective marketing strategies. On-line Marketing – The On-line Marketing Channel is the place to discuss the affects of on-line marketing on the real estate business, learn about how to reach your consumers, and create effective marketing strategies while gleaning knowledge and insight from other professionals in the real estate sector. Sale / Brokerage / Industry – The Industry Channel is the channel for news about the real estate industry at large, market reports, and economic insight and info. Technology – The Technology Channel is the place to discuss, research, and review how technology, both new and old, affects the real estate market, selling and buying homes, and leveraging know-how to better the real estate business. Training – The training Channel is the location for training, seminars, webinars, video and podcasts that have to do with learning and education. Finance / Mortgage – In a time where some banks are on uncertain foundation and home prices are dropping, how do you know where and when to get your loan? This channel was created to help you, the consumer, find your footing in an otherwise unstable industry. Home Buying – Home buying is often a daunting process that leaves would-be homeowners so confused that they do not even know where to begin! Start here with your research; this is the best channel to get started in the journey that leads to your new front door. Home Improvement – Uh oh! Another crack in the ceiling! When are you going to build that deck, again? You could use new windows. Whichever home improvement quandary you face, this is the place to start the research necessary to plan your budget, decide what improvements will improve the value of your home, and give you the information necessary to get going. Home Ownership – Have you ever wanted to own a home? Do you own one now? This is the channel to discuss the ins and outs and home-ownership, from repairs to HOA dues. Home Selling – How does one sell a home? What happens if you’re upside down on your mortgage? How long does the escrow process take? The answers to these questions and more lie on this channel, created specifically to address those hard-to-answer questions that home sellers have. 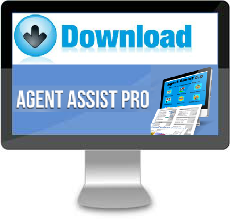 Real Estate Investing / Foreclosures – Looking for the most relevant information available on investing and foreclosures brought to you by the experts on ActiveRain? 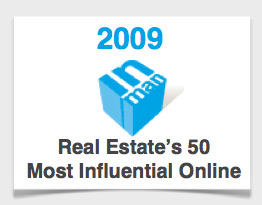 This channel demonstrates your expertise to consumers through relevant and informative Blogs focused on these always popular real estate topics. Regional (Localism) – Need information on a specific neighborhood in a specific city in a specific state? You’ve come to the right place! The Regional channel was created to help you gather the information that you need NOW. Relocation / Moving – Moving is a huge commitment to your time, energy and family. Use this channel to do the research necessary to make sure that your move is smooth and easy. Time to Channel our energy and posts into Channels on ActiveRain.